It feels like there isn’t any fight left in me some days. It’s often hard to find something that is worth fighting for. After all, when depression is taking roots deep within you, just trying to fight is sometimes more trouble that it’s worth. Why fight? Why keep trying when everything seems so bleak? 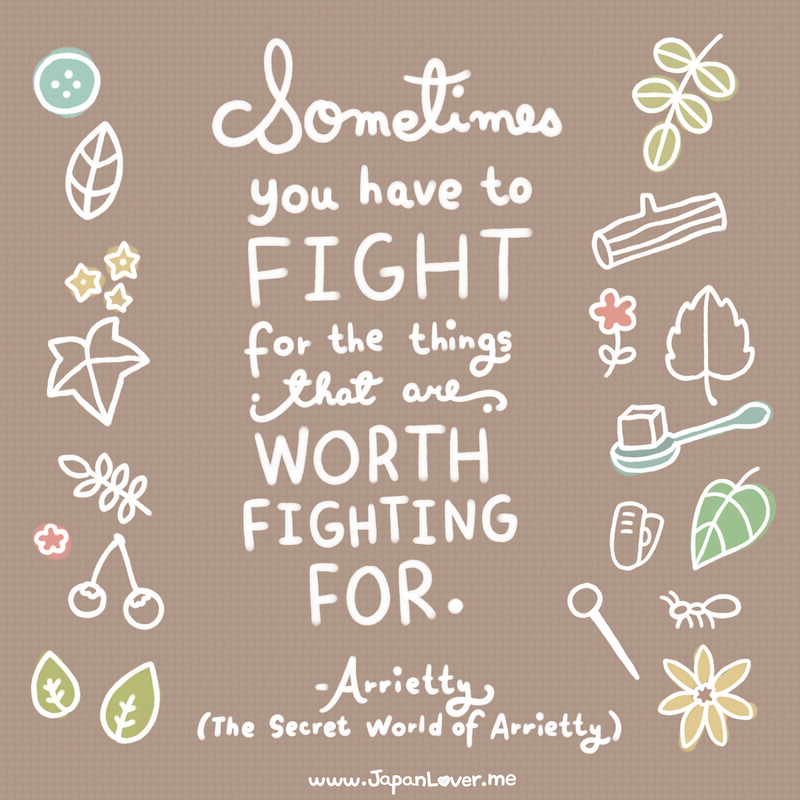 But there is always something worth fighting for. Always. Even when we cannot see.